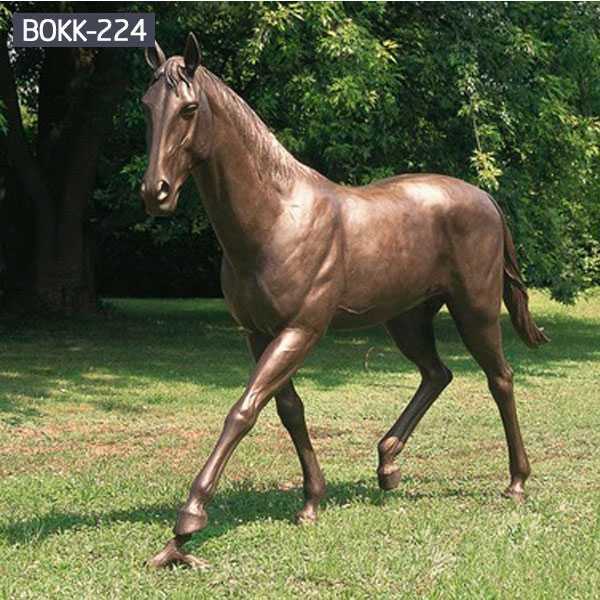 Bronze casting art horse is an important branch of Chinese sculpture art. With the development of the times and the advancement of science and technology, contemporary bronze sculptures have absorbed more rich artistic elements on the basis of inheriting traditional bronze art. Through technological innovation, they have made artistic ideas, expression themes and art forms. 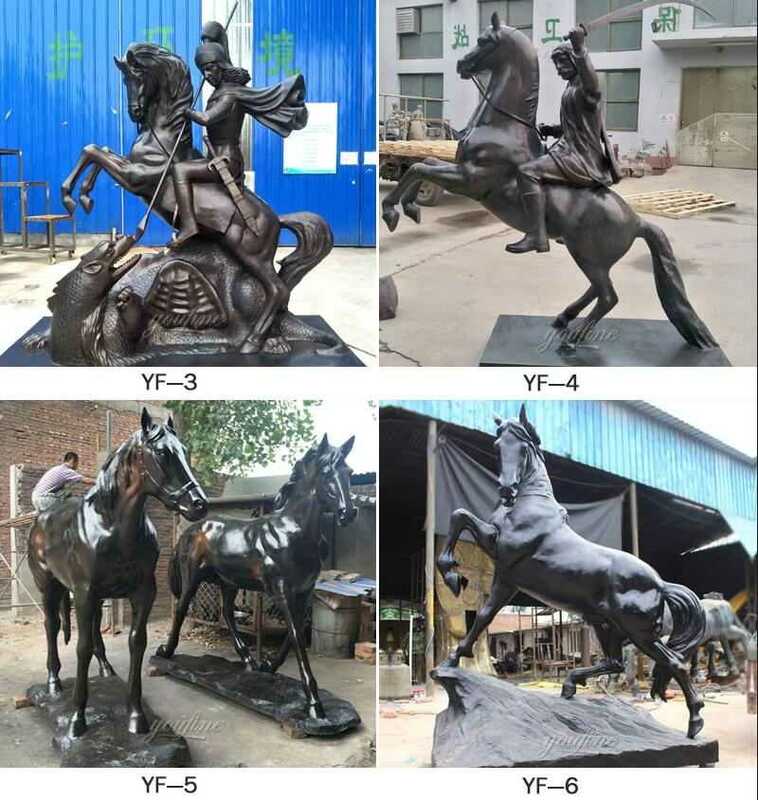 Do you know what is the maintenance method for bronze horse sculpture? 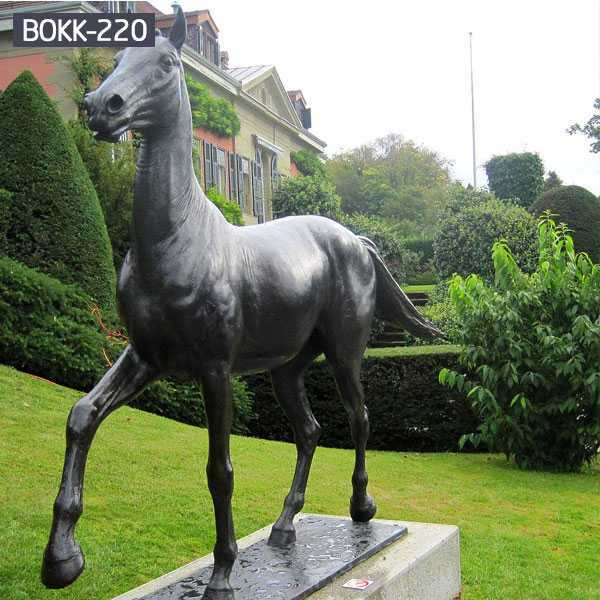 Cast bronze horse sculpture is an important part of sculpture culture and art. The history of cast copper is very long and the technology is mature. The process of casting copper is more complicated than forging copper, and the restoration of artistic creation is good. 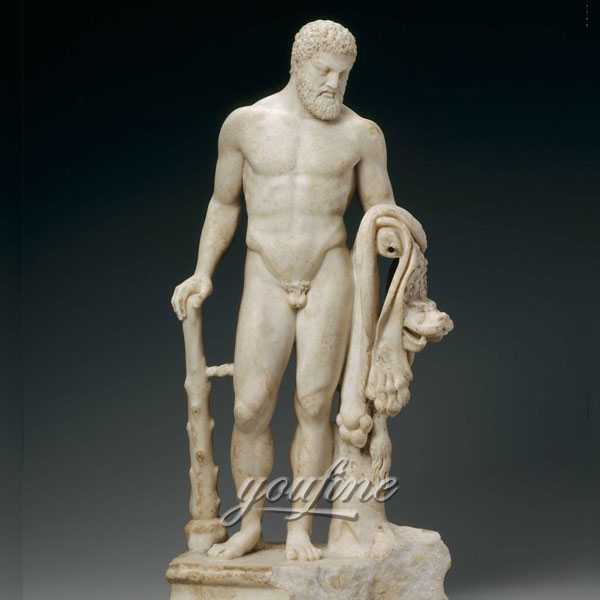 Therefore, it is suitable for being a material of fine works, which is very popular among artists, especially character sculpture is the most common. But it is easy to oxidize, so pay more attention to maintenance. Bronze casting art horse is an important branch of Chinese sculpture art. 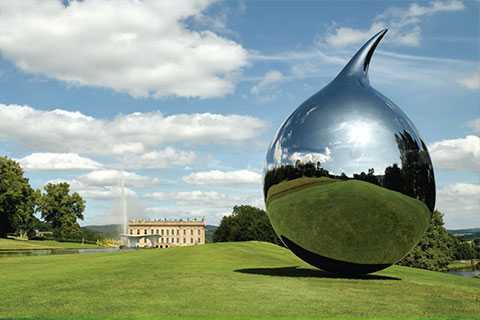 With the development of the times and the advancement of science and technology, contemporary bronze sculptures have absorbed more rich artistic elements on the basis of inheriting traditional bronze art. Through technological innovation, they have made artistic ideas, expression themes and art forms. A fundamental change has taken place, and it has become an important cultural carrier and cultural symbol that expresses the people’s spiritual and cultural life and carries the spirit of the times. The most important first step in maintaining a cast bronze horse sculpture is the environment. The environment in which it is kept must be dry and free of dust and air pollutants! The temperature of the greenhouse in which it is located is preferably controlled at 18 ° C to 24 ° C and the humidity is between 40% and 50%. 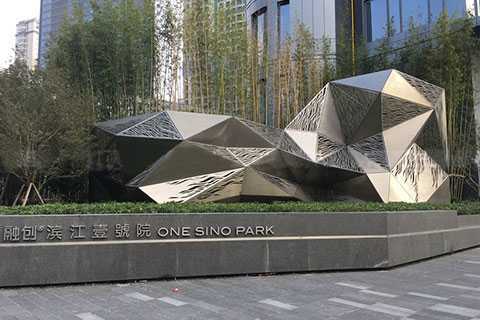 When we maintain the bronze horse sculpture, we must learn to defend against some harmful chemicals from the outside world, such as acids, chlorides, etc.! Even when moving the bronze sculpture, the porter must wear cotton to move the glove, so that the reason why people do not touch the sculpture directly is to prevent the sweat from rubbing it. When cleaning the cast bronze horse sculpture, be careful not to be careful. Use a clean and soft cloth to wipe off the dust. 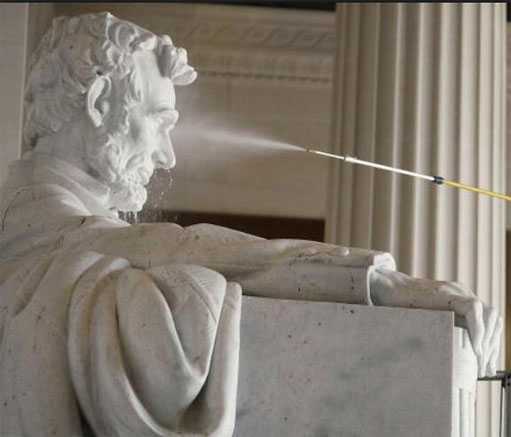 For some places where the sculpture is not easy to wipe with a cloth, it is best to use a brush or a vacuum cleaner. Blow away dust. For cast bronze horse sculptures that have been placed for a long time and appear dull, do not rub them with cloth when wiping them. Use a fine cloth of cotton to lightly rub the test to achieve the effect of polishing, or cast copper. The protective wax layer on the surface of the sculpture is re-emerged. It would be even better if you add some special polishes, but the materials need to be purchased to return them to their unique colors.